They do look very nice indeed. Recently I put a lip topper on almost every lip I do 😀 But I do have all Fenty Gloss Bombs, so I guess there is not really a reason for me to pick up those. But it is always nice to see, that there is also a good and an affordable option on the marekt! 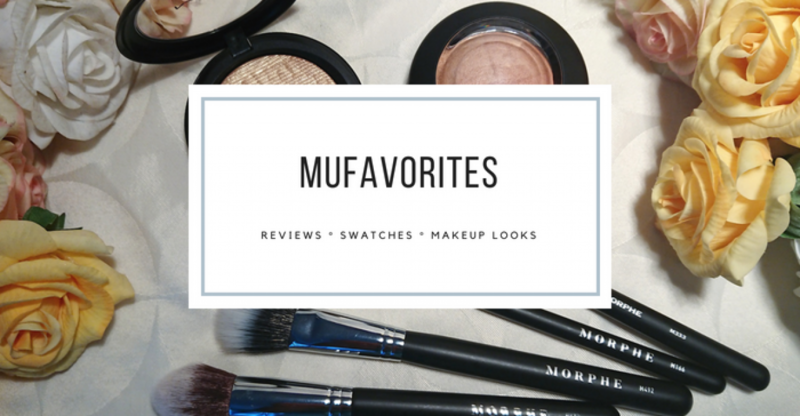 Makeup revolution comes up with so many interesting releases this year. Those swatches are so pretty!